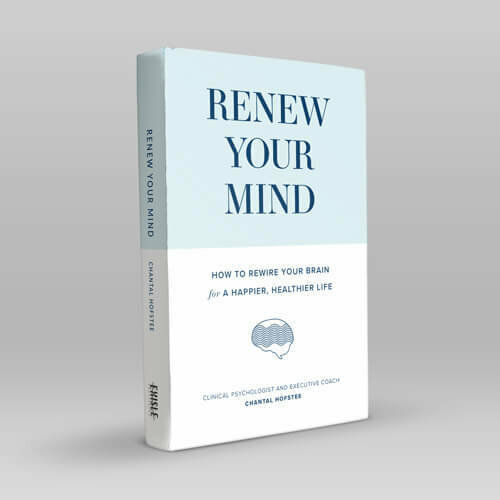 Just like you would train your muscles to become ﬁt and strong, you can train and renew your mind to change the way you think, feel and behave. This guided Mindfulness exercise is designed to make your practice easier. 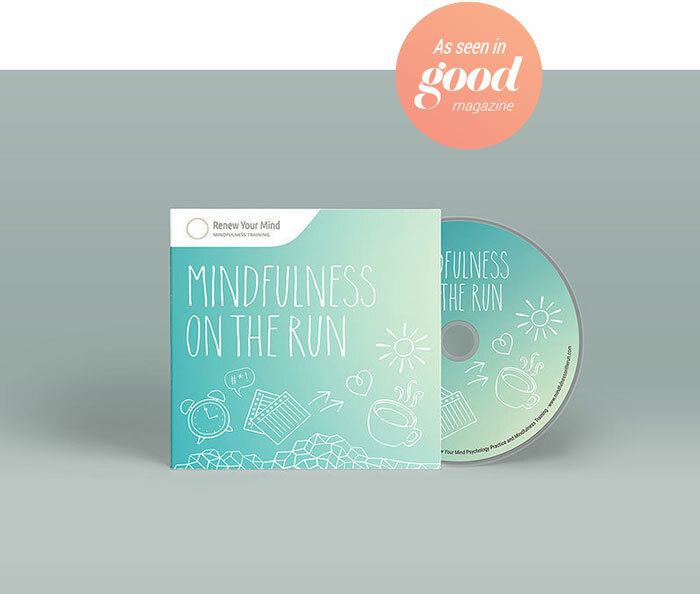 It is a preview of a cd with Mindfulness exercises that will be released soon. This Mindfulness exercise is designed to help you be in the present moment, in a kind and non judgemental way. By focussing your attention on your senses and describing them in neutral terms, you are calming down your brain activity. It is like shutting some of the tabs that are open in your brain and giving it a little break. It is a reset that will put your brain in a calmer and clearer brain state. This will help you to do whatever it is that you are doing in a more mindful way. Get into Mindfulness the easy way! I’ve recorded my 9 favourite Mindfulness Exercises so that you can do them any time, anywhere. Available as a beautiful, printed CD or as downloadable MP3 tracks. TIP: Keep it in the car and put your commute time to good use!